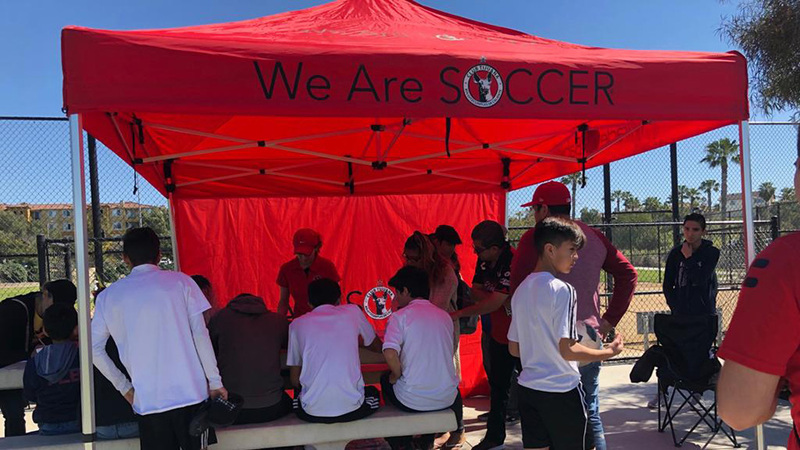 CHULA VISTA- The dream of becoming a professional soccer player can be made a little bit easier with the help of Xolos Academy FC. The Club Tijuana Xoloitzcuintles de Caliente academy provides the tools for young athletes to unlock their potential to be the best players they can be. 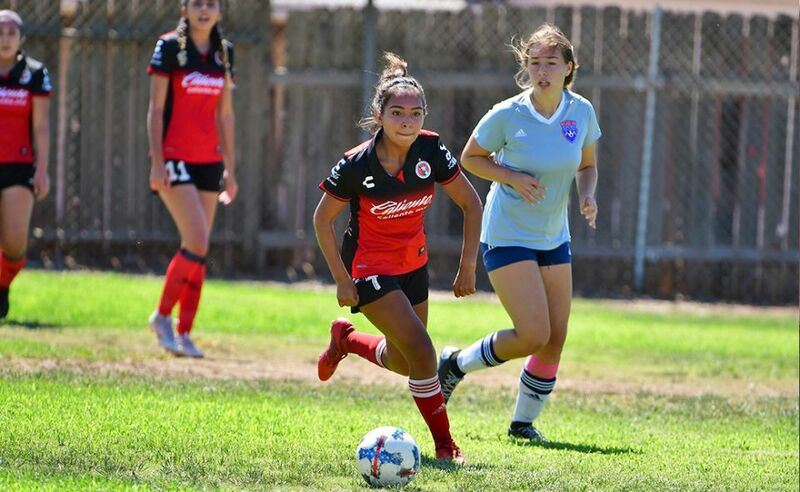 Xolos Academy FC is all about developing the athlete through long term athletic, tactical and technical development programs run by coaches with professional experience. 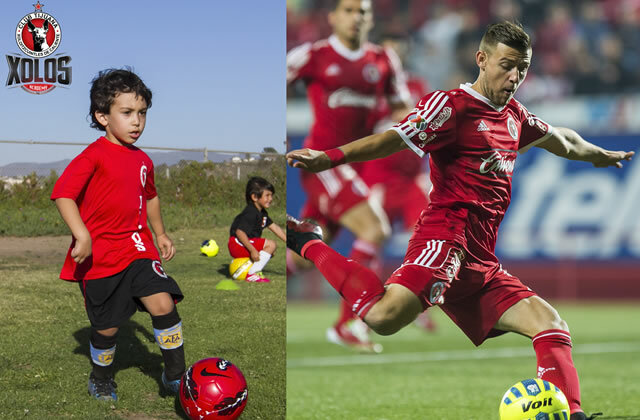 Xolos Academy FC is the only youth soccer school in California directly tied to a professional team. That means the athlete learns what the pros learn through age and skill appropriate training. We want to develop great players that can someday be part of our professional team while having fun. If we win a league title here and there, it’s fine but the focus is the player’s development not a full trophy case. Come join the Xoloitzcuintles family. 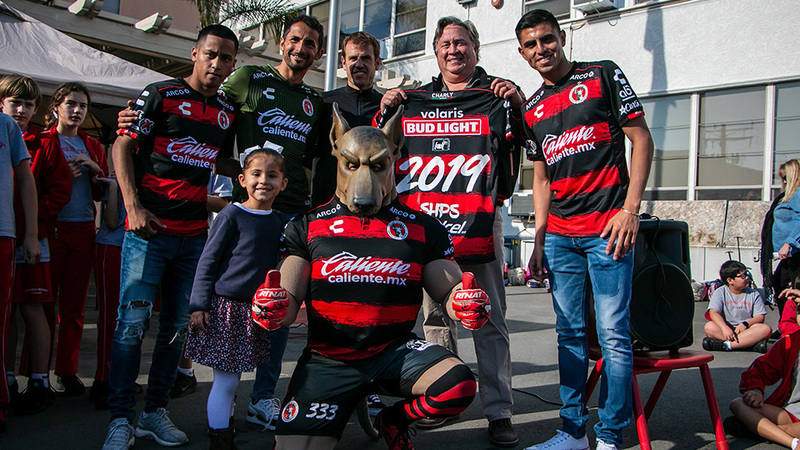 Xolos Academy FC is holding tryouts Tuesday Feb. 17 and Thursday Feb. 19 from 5:30 to 8 p.m. at Hilltop High (555 Claire Ave., Chula Vista, CA 91910.